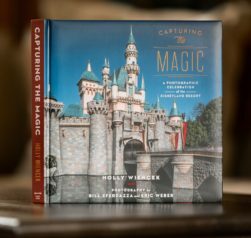 Here’s some great news for your upcoming spring visit to the Walt Disney World Resort. 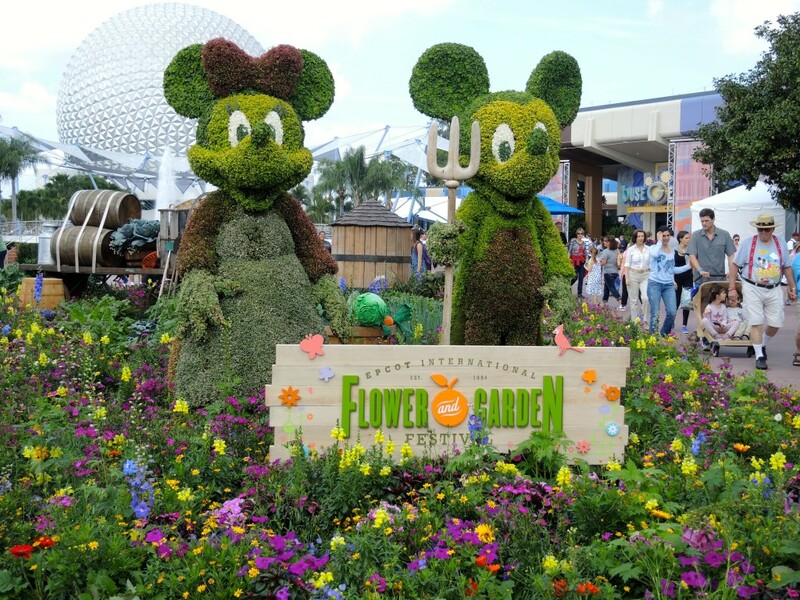 For 2016, the Epcot International Flower & Garden Festival expands from 75 days to 90 days this starting on March 2, 2016 and running through May 30, 2016. 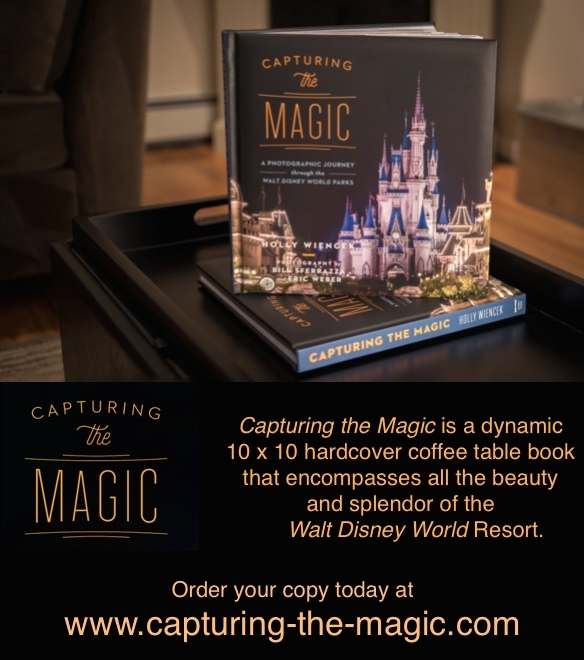 Purchase your copy of Capturing the Magic here. Spring 2015 will burst onto the scene with a fresh take on lush gardens, inspired flavors and lively entertainment during the 90-day event. 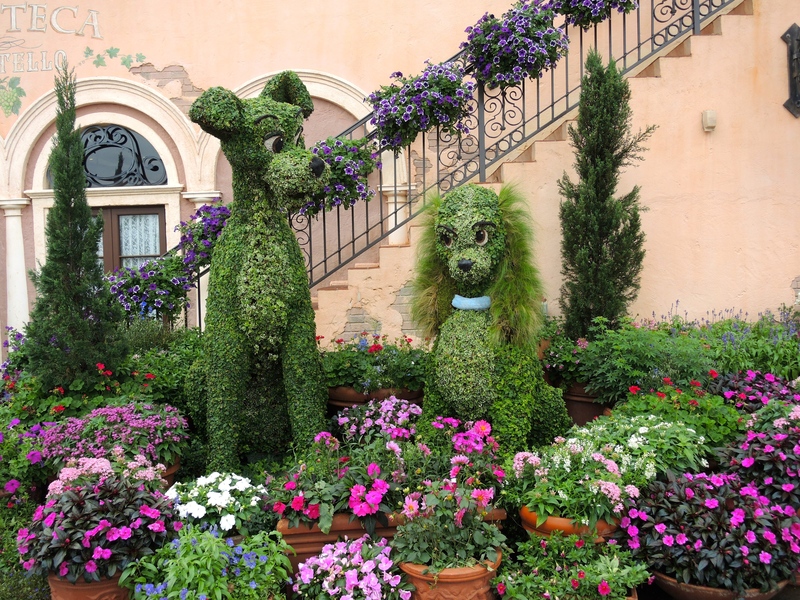 Locally grown gardens and topiaries—all perfectly trimmed to look like some of your favorite Disney Characters are spread throughout the Future World and the World Showcase. And garden-inspired recipes at a variety of Outdoor Kitchens. The Epcot International Flower & Garden Festival is so much more than flowers and gardens. It’s Fresh Epcot! Making their topiary debut at the park’s front entrance will be Donald Duck’s mischievous nephews Huey, Dewey and Louie along with Donald and Daisy. And to celebrate the National Parks Service centennial, Ranger Mickey Mouse will join for the first time in Future World. Horticulture artists will create the new Floral Sun garden that will celebrate the brightest star in Earth’s orbit with yellow “sunbursts” that pop up across the Future World landscape. 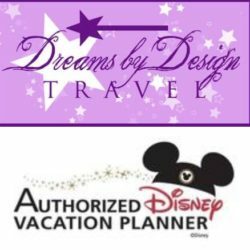 Kids who enjoyed the “Cars”-themed play area last year – the Cactus Road Rally garden – will never want to leave the innovative new “Fab Five” play garden featuring Mickey Mouse, Minnie Mouse, Goofy, Pluto and Donald Duck topiaries. Musical instruments will be built into the children’s outdoor climbing systems. And we can’t forget about the Garden Rocks concert series – music that spans four decades – it’s freshly picked music, with a new band in season every week. Pop musicians with hits spanning four decades and multiple genres will debut the Garden Rocks Concert Series each weekend. 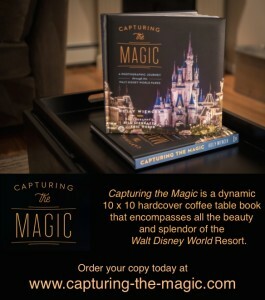 More details will be shared in the coming months, but for now, mark your calendars for this wonderful spring event!